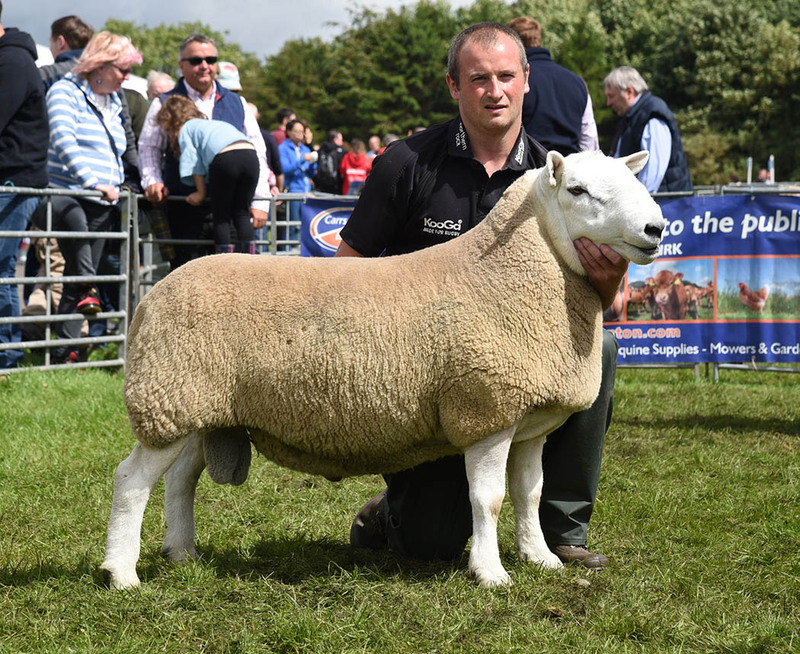 With summer shows behind us, Farmers Guardian look back over the season at some of the most successful sheep on show this year. 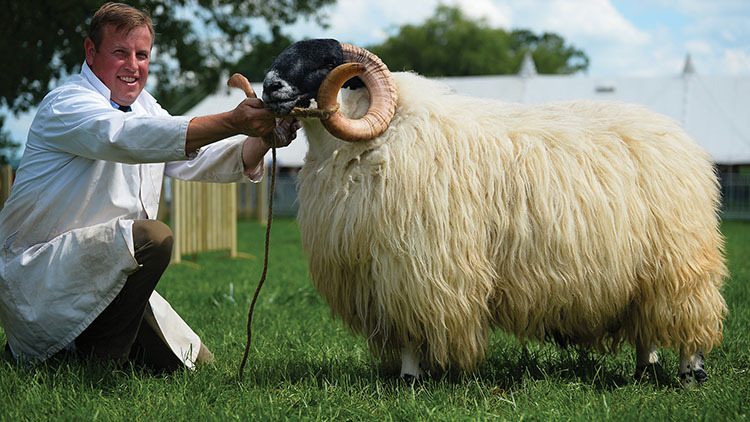 A home-bred Southdown shearling ram by Benoit from Wakeham-Dawson and Harmer, Lewes, East Sussex, jointly owned by Basil Cooper, Aylesbury claimed the sheep inter-breed championship at the Royal Norfolk, South of England, Royal Welsh Spring Festival, half of the Royal Welsh supreme pair, supreme at the Royal Berkshire and reserve inter-breed at Bucks County to name but a few. Husband and wife team Chris and Emma Stacey, Widecombe-in-the-Moor took the supreme championship at Dorset County with this three-year-old Wensleydale ram, bred by John Prescott, Northumberland. 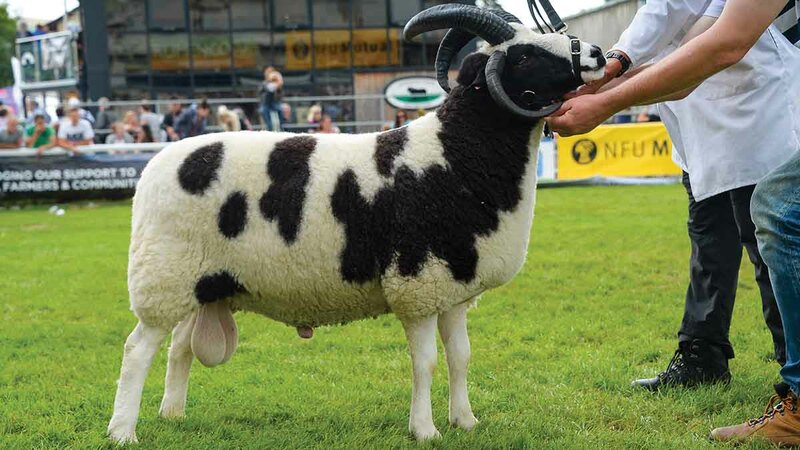 Purchased at Skipton last year for 275gns, it has won a handful of inter-breed championships on the circuit this year and was reserve in the rare and minority inter-breed at the Royal Berkshire. 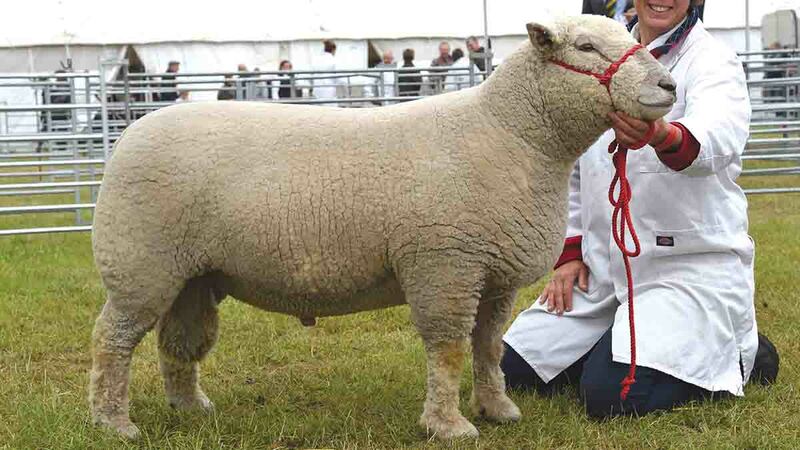 Standing in reserve in the continental championship at the Royal Welsh was Bleu de Maine yearling ram, Perdi On Top from Percy Tait, Worcester, shown by head shepherd Will Price, who also took the reserve position within the breed. 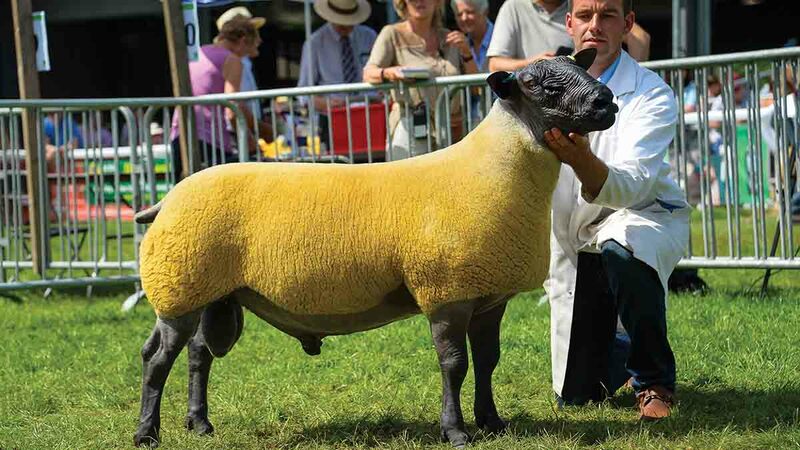 By a Greenside ram, it is out of a home-bred ewe and was also reserve inter-breed champion at the Royal Three Counties this year. Mr Tait also had inter-breed champion at Staffordshire with a different Bleu de Maine ram. 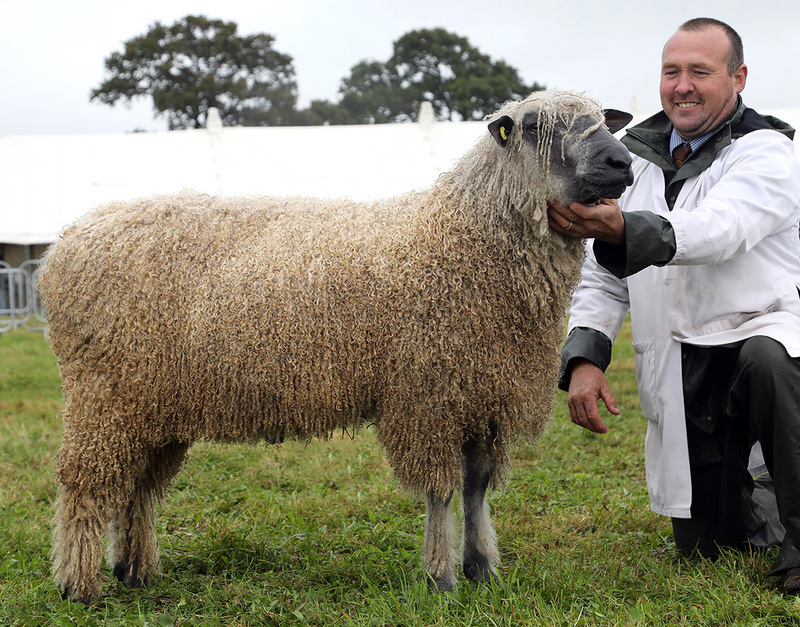 Kevin Gaskell from Bolton lifted the native lowland supreme at his first time showing at the Royal Welsh with the Jacob champion, a Hope shearling ram which was bred by Wyn Harries. It was also champion at Great Harwood earlier in the year. 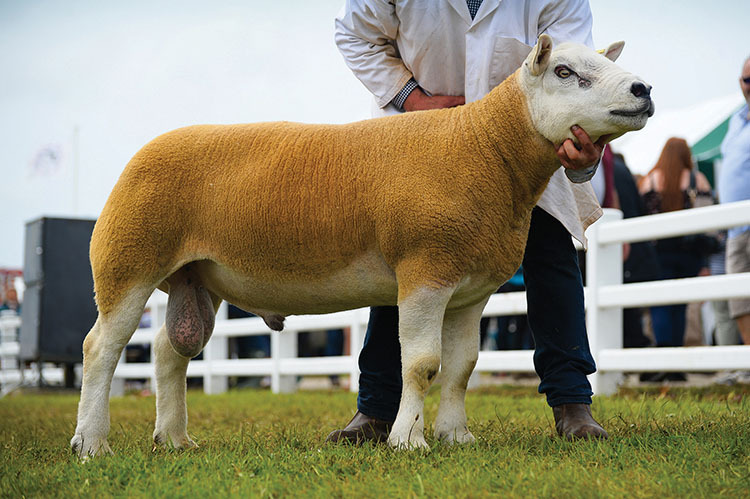 The Ingram’s Logie Durno Charollais’ dominated the sheep section at the Royal Highland, taking the inter-breed title and winning all the breed classes bar one. Their champion was a home-bred two-crop ewe by Riverdale Noble out of a ewe bought for 18,000gns at the dispersal of Lionel Organ’s Southam flock. By a home-bred ram out of a ewe going back to the flock’s foundation female line, Andrew Bishop thinks this home-bred Beltex shearling ewe is the best sheep he has bred. 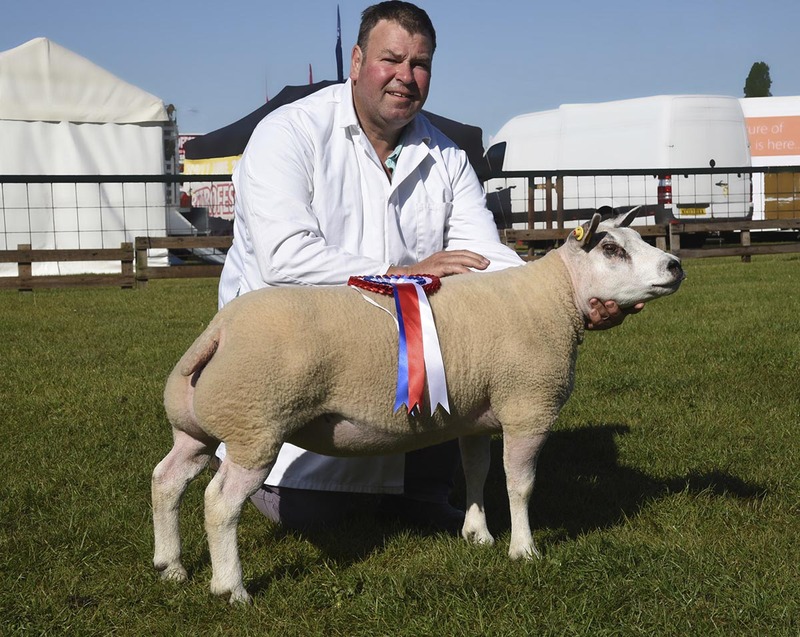 Mr Bishop claimed the sheep inter-breed title this year including at Nottinghamshire and reserve at the Royal Norfolk. Bill, Paul, Mark and Andrew Quick, Crediton, took the inter-breed at the Royal Cornwall and Devon County this year although with two different Texels. At the Royal Cornwall it was the turn of Douganhill Whiskey Mac, an aged ram on its first time out. Purchased in Carlisle as a yearling last September for 5,200gns, it is half owned with Nick and Jim Hartwright of the Whitehart flock, Hereford. It is a Douganhill Urastar son and out of a Claybury Powerpack mother. 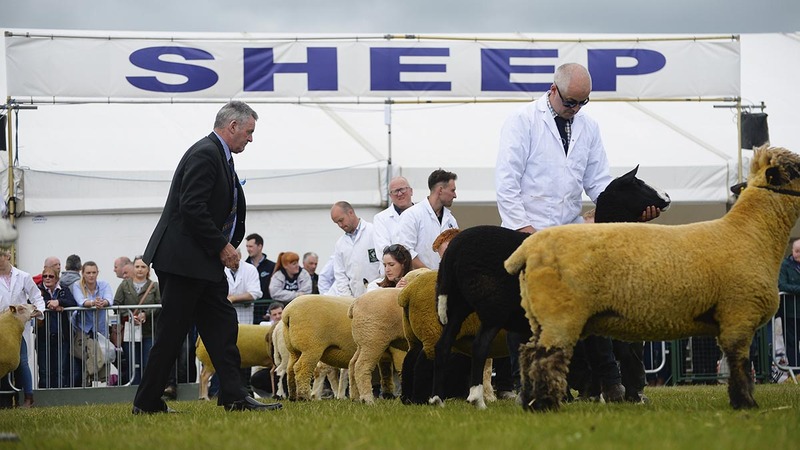 After coming out on top in the short wool championship, a home-bred Suffolk yearling ewe from Alfred and Norman Robinsion, Downpatrick, Co. Down took the Balmoral Show inter-breed sheep title. It was sired by Cairness Ignition, which also bred the male champion at last year’s Suffolk Society’s Scottish area show and sale, held at Stirling. A Cairness Diamond Geezer daughter, its dam’s sire was national Suffolk champion in 2012. 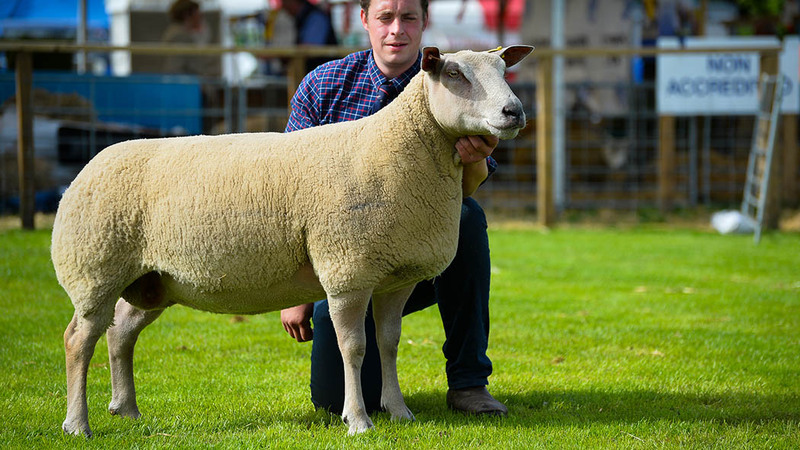 This Scottish Blackface four-tooth stock ram from John Jordan and family, Dartmoor, was bred by the Branagan brothers and bought as a ram lamb in Hilltown in autumn 2015, where its sire was champion the previous year. Part of the inter-breed group of three at last year’s Bath and West, it was also breed champion at Devon County Show in 2016 . 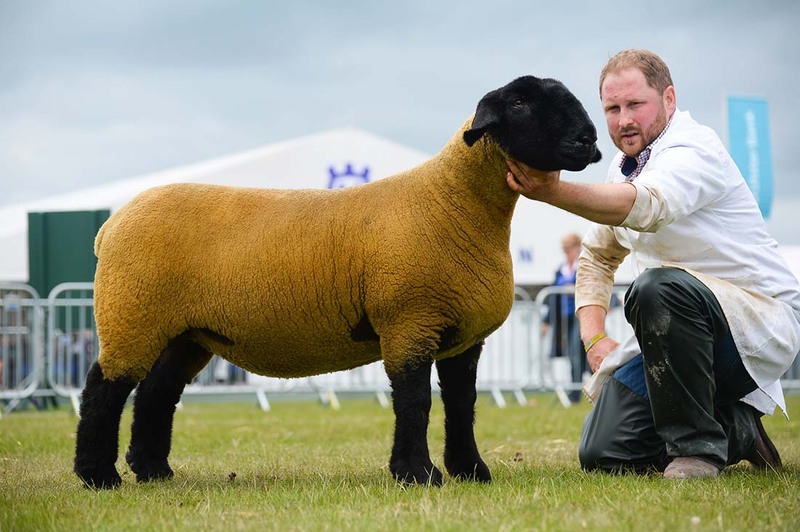 This year's Border Union Show was a day to remember for local breeder William Thomson and his family, Kelso, who took champion and reserve in the sheep inter-breed with a Lairg-type Cheviot and a North Country Cheviot. Both had won their respective UK national breed show championships earlier in the day before winning again. The supreme winner was the three-shear Lairg-type ram Newbank Spitfire, bought by Mr Thomson for his Hownam Grange flock from Lockerbie last September for 8,000gns. Making its showring debut, it is by a Keppoch tup and out of a Mewbank ewe.